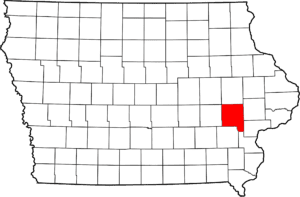 If you live in Johnson County, Iowa, including any of the towns listed below, Greiner Pump & Plumbing does provide Well and Pump Service, along with other services to you. Call us at 319.653.9075 to request more information! 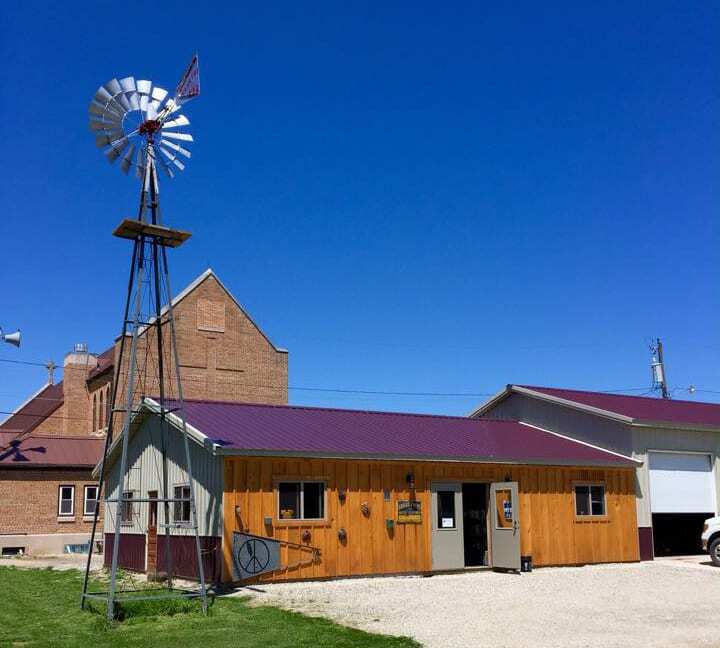 Greiner Pump & Plumbing services all of Johnson County, Iowa, USA.